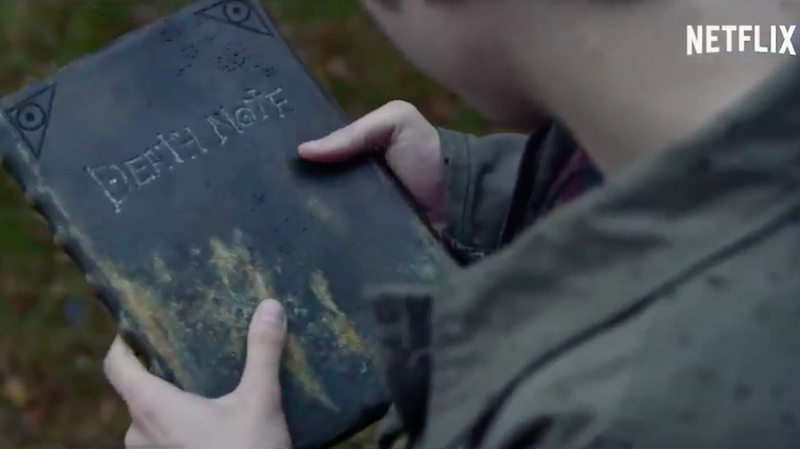 I really, really wish there was something more interesting going on in the footage from Netflix’s adaptation of Death Note. Instead, it looks exactly like every other drama from Netflix: angsty leads, washed out colors, and the occasional flash of a CG effect. It not only doesn’t really stand out, it feels like it could take its place right next to the promos for any of Netflix’s Marvel shows and fit right in. And since this is a movie and not a series, that actually is a problem. Part of me wonders if it’s because not enough of it has been finished yet, but I don’t know, I feel like Netflix’s adaptation should feel more interesting than this. Share you thoughts and, as always, your vocal disagreement with me in the comments. Death Note comes to the streaming service on August 25.